The India Spend initiative has found as many as 90% of religious hate crimes since 2009 have occurred after the BJP took power at the Centre in 2014. As a consequence, the world has become a progressively more frightening and dangerous place to live in for minorities of various kinds – religious, national, racial, linguistic, ethnic, and sexual – as well as for left and liberal dissidents. As fear, violence and state bias become increasingly normalised for minorities in country after country, it is sobering to remember that India is still unique because of the rise of one particular kind of hate violence that targets its religious and caste minorities: lynching. 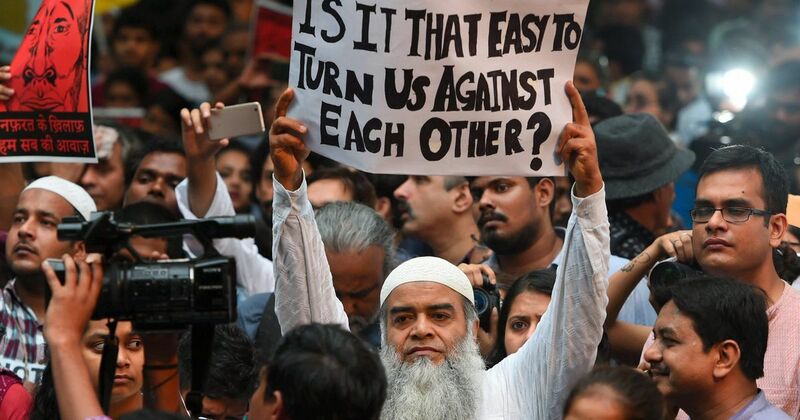 In the past few years, India has seen several instances of lynchings in which frenzied mobs have targeted people mainly because of their religious or caste identity – for being Muslim or Dalit. This is part of a larger surge of hate crimes that is corroding social peace and trust across the country. What the government and ruling party refuse to acknowledge is that incidents of lynching are not ordinary crimes, reflecting normal periodic failures of law and order. The large majority of these incidents are hate crimes, or crimes that target people because of their identity. In the 22 journeys the Karwan-e-Mohabbat made since September 2017 – during which we visited families of lynching and hate crimes in 12 states – we found a wave of these crimes had erupted in many corners of the country. The scale of these hate crimes remains obscured and bitterly contested because of the official policy of the National Crime Records Bureau to not keep a separate record of hate crimes or lynching. 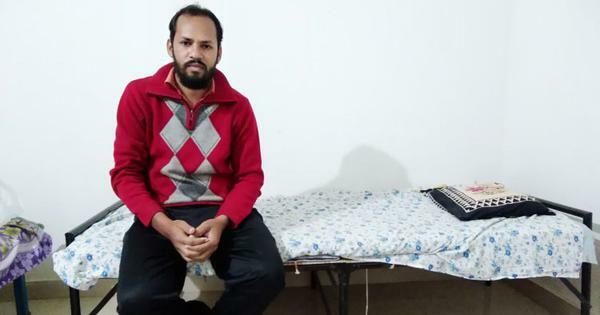 Moreover, as Abhishek Dey of Scroll.in concluded last December after looking closely at five hate crimes that made the headlines in 2017, India is undercounting religious hate crimes by failing to invoke a crucial section of the law. This is Section 153A of the Indian Penal Code, which is commonly used to gauge the prevalence of religion-based hate crimes in the country. It lays down punishment for promoting enmity between different groups on grounds of religion, race, caste and community, and acting in ways that are prejudicial to the maintenance of harmony. If applied to all hate crimes, it would be a useful index to gauge the prevalence of religion-based hate crimes. But Dey found that this section was not applied in any of these cases he had investigated. 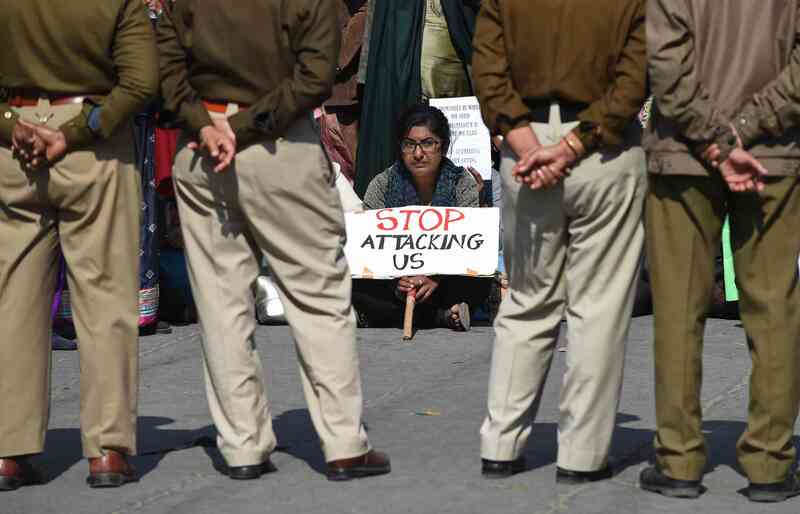 This is why India Spend’s recent initiative – the Citizen’s Religious Hate Crime Watch – is significant. This fact-checker tracks those crimes that target an individual or group of individuals because of their religious identity. It was launched on October 30 to counter the deliberate obscuring of the nature and scale of hate crimes in India. The initiative is supported by the news portal NewsClick and Aman Biradari, the people’s campaign for secularism and compassion. 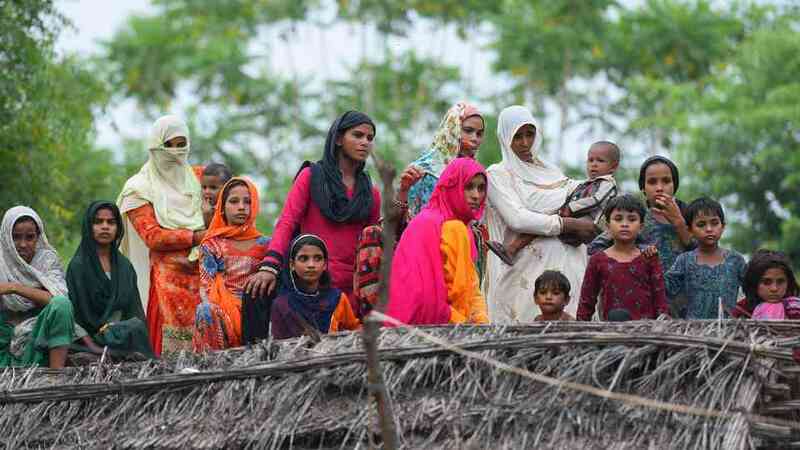 Relatives and neighbours of Rakhbar Khan, who was allegedly lynched to death in Alwar on July 20 on suspicion of cow smuggling. (Photo credit: HT). What is far more telling is that among the cases in which the details of the attackers’ political affiliations are known or reported, as high as 83% of the hate crimes were by attackers who were allegedly affiliated with Hindutva organisations, including the Rashtriya Swayamsevak Sangh, Bajrang Dal, Hindu Yuva Vahini and Vishwa Hindu Parishad, among others; as well of the political parties of the BJP and the Shiv Sena. Members of the Bajrang Dal were found to be involved in the largest number of hate crimes. Of the 30 cases of hate crimes in which Bajrang Dal members were alleged to have participated, the Hate Crime Watch shows that 29 took place after 2014. 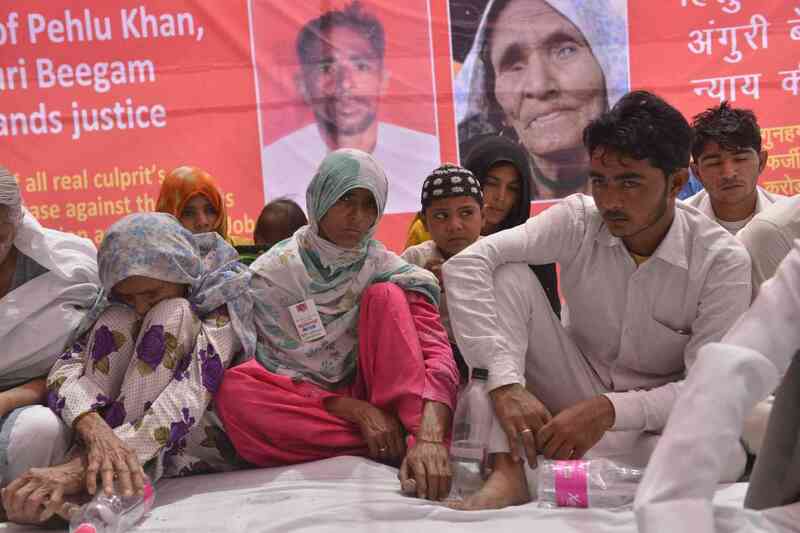 Mother of dairy farmer Pehlu Khan along with her family members stage a sit-in demonstration to demand justice for him, in New Delhi on April 19, 2017. (Photo credit: IANS).